Canada's 150th birthday (2017) was a big year for tourism in Canada's national parks. Entry was free of charge that year. 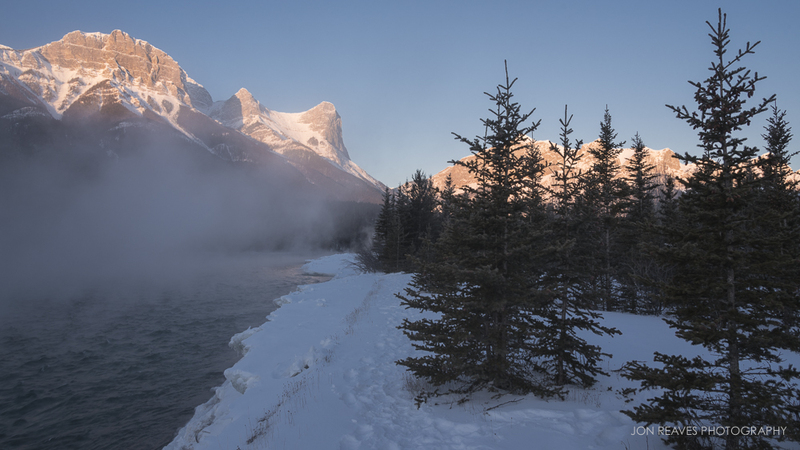 Banff and Jasper National Parks are the most visited by far. I remember being in bumper to bumper traffic miles from the Jasper entrance on my first visit. All the sites were packed and campgrounds and parking lots overflowed throughout summer and fall. It was nuts! 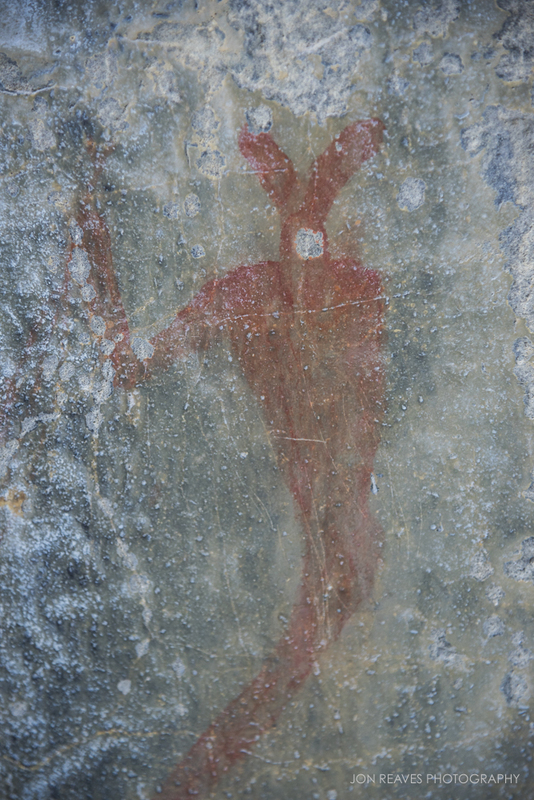 Free admission led to an increase of over 400,000 visitors. 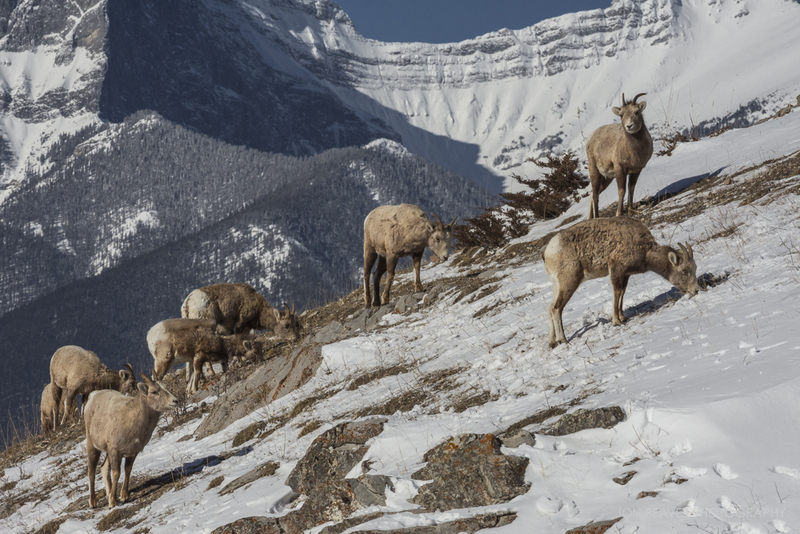 In an average year, a whopping 8.5 million people still visit Canada's 7 Rocky Mountain Parks. That means high demand for accommodation. That also means you have to plan far ahead (even a year or more) in order to get a place to stay in Jasper and Banff during peak summer season. I've managed to make paying for accommodation in Alberta and British Columbia's mountain parks relatively cheap. I've visited Banff and/or Jasper NP every month for the last 10 months on a tight budget. Here's what I've learned. It's convenient for most people to head to the Canadian Rockies in summer during vacation season and when school is out. 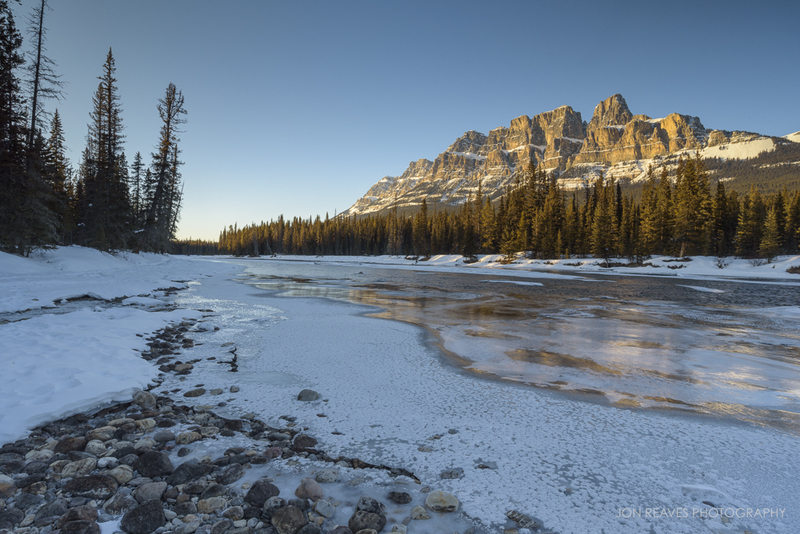 It's also the most pleasant time to visit Canada's natural places weather wise. For these reasons, the high season (June, July, and into August) is the most packed. Knowing this, hotels, lodges and Airbnbs all hike their rates to alarmingly high levels. Supply is low and demand is high...it's simple economics really. 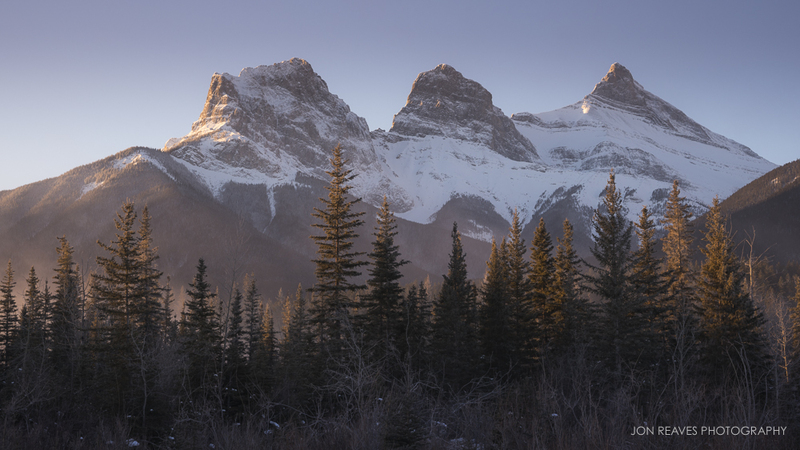 If possible, it's best to visit the Rockies during shoulder seasons like spring and fall. Autumn can still be quite busy as throngs of tourists (and photographers) flock to the mountains for fall foliage, but it's less crowded than the high season. Winter in the mountains is stunningly beautiful. If you love winter outdoor activities, then you'll also enjoy lower hotel rates and having more Airbnbs to choose from. My wife and I once stayed in a very nice modern hotel in downtown Banff for $350 CDN for a weekend getaway....half the summer rate for the same room. 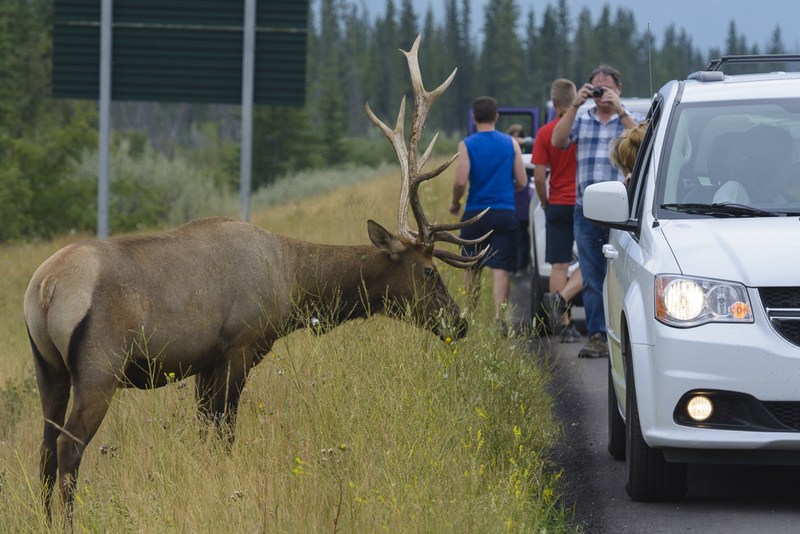 Tourists harassing an elk in Jasper National Park, Summer 2017. I pulled over 30 yards down the road, whipped out my 500mm lens, and had about 30 seconds alone with this elk before about a dozen other cars showed up. At that point I moved on. People should never get this close to wildlife. Year-round weekday rates are typically much lower than weekend dates. I once stayed in a great little Airbnb in downtown Jasper mid-week during February for only $58 CDN per night. That same room costs $30 more per night on weekends in winter (double during high season). If you have flexibility with your dates, use it. It can save you hundreds versus choosing "weekend getaways." If you don't have the flexibility to visit the rockies in the low season, you should book your stay as far in advance as possible. The best and most affordable places book up quickest. This is especially true for Airbnbs. They are usually much cheaper than lodges, hotels, or renting RVs (the latter is surprisingly expensive). Many Airbnbs have kitchens, providing guests the ability to save more money by cooking their own meals (eating out in Jasper and Banff is pricy). 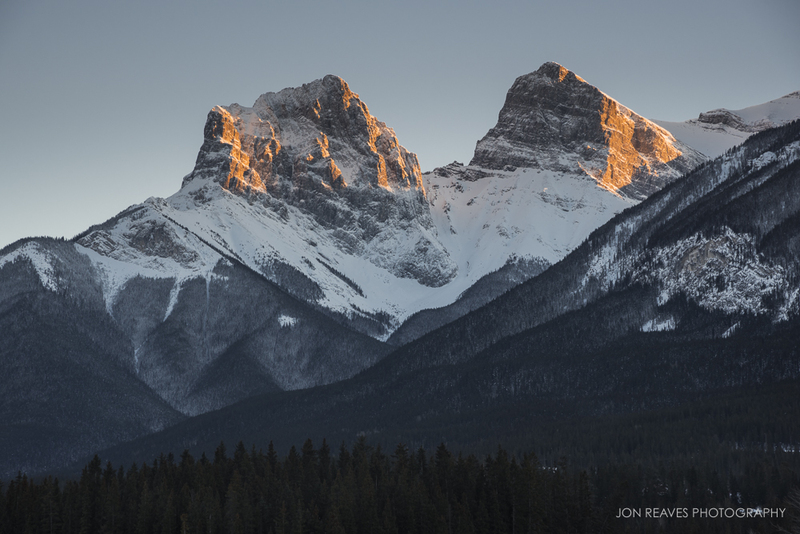 Both Airbnbs and hotels begin disappearing as early as a year in advance in the towns of Jasper and Banff. I recommend booking yours at least 6 months in advance in order to take advantage of the more reasonably priced ones. Wait until the spring before, and you'll have to choose accommodation in one of the peripheral mountain towns farther from the parks. 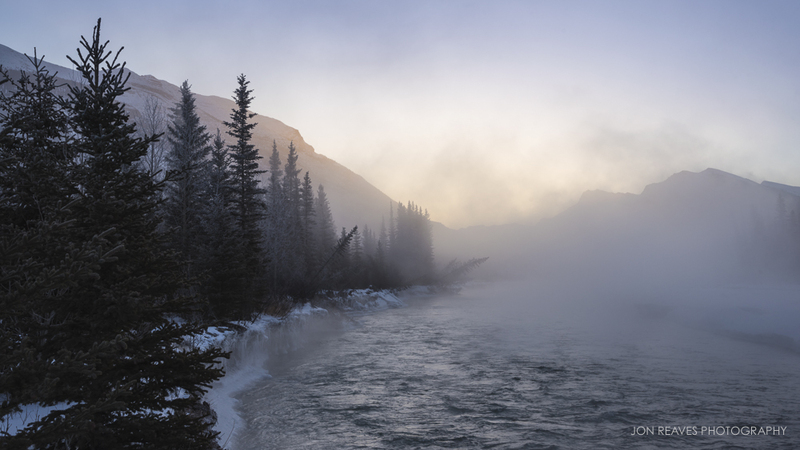 Staying in one of the small towns outside of Banff and Jasper isn't necessarily a bad thing. Towns like Golden, BC, Invermere, BC, Hinton, AB, or Canmore, AB have lots of great places to stay as well. Accommodation in these areas is not as expensive as Jasper and Banff and tend to not book up as quickly. 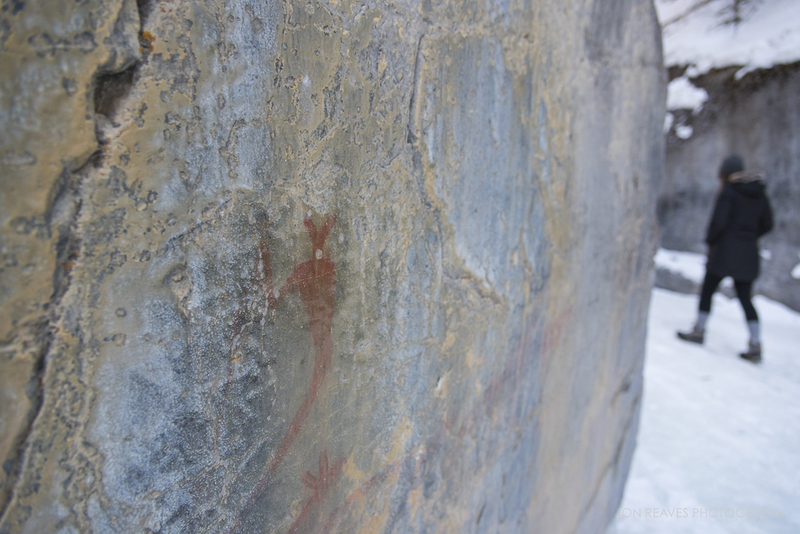 They are all located within the beautiful Canadian Rockies, just a bit farther from the National Park entrances. Even though you may drive a little more to get to the sites within the parks, you'll pay a lot less per night to stay. There are awesome things to see and do within these towns as well. 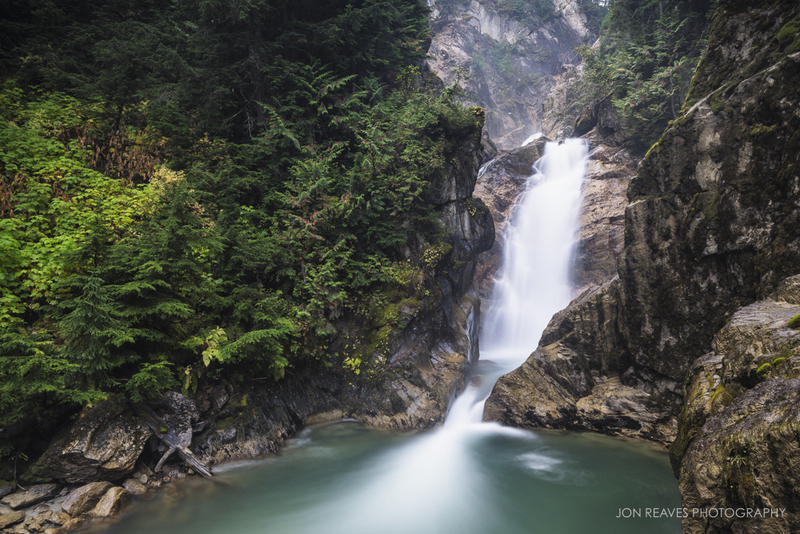 If staying on the British Columbia side of the Rockies, you'll have quicker access to lesser known (but no less amazing) Glacier and Kootenay National Parks, as well as Mount Robson Provincial Park. The most affordable way to spend time in the Canadian Rockies by far is to pitch a tent. There are loads of front country campsites, some primitive, and some with basic amenities like showers and electricity (most also have fire pits and picnic tables). Backcountry camping is also an option for more adventurous travelers. Backcountry camping is around $10 CDN a night, while more convenient front country campsites cost between $22 and $32 CDN per night. Note that some campgrounds are first come, first serve, while some may be booked in advance (the earlier, the better). Sites with sewer and electrical hookups for RVs cost more, but unless you own a camper van or RV, I wouldn't recommend visiting the Rockies this way. Renting an RV in Canada can cost $400-600 per night excluding gas, insurance, and park fees - not exactly budget friendly. You could stay in a hotel in town or lodge within the park boundaries for that price. There are no official rules or regulations against overnighting in your passenger vehicle (car, SUV, mini-van) within the national parks. I feel, however, that it's only a matter of time before parks officials figure out a way to regulate this practice. At the time of this writing, there is no mention of "car camping" on the Parks Canada site. Doing so is fairly common practice, especially with those traveling through the park alone. Sometimes the campgrounds are simply booked up entirely, and you may have no choice. It is obviously preferred that people pay and use campsites even if not tent camping. Those with camper vans and small RVs must still register for a campsite. Discretion should be used. If overnighting in your vehicle (and assuming you have paid your admission fees for the duration or purchased a discovery pass), you must not park in areas which overnight parking is prohibited or in day use only areas. Do not build fires or pitch tents in areas outside of designated campsites. If overnighting in your vehicle, you should not let your "footprint" grow beyond the parking spot. Photographers typically don't sleep for very long, so the practice of overnighting in their car is common. In the summer months, daylight is so long, and nighttime so short that overnighting is really only a 3 to 4 hour nap, and not technically camping. There are no rules against napping in your car during the day, so why would it matter at night? There is a lot of grey area surrounding this topic...just use your head, pay your fees, and respect the park rules, wildlife, and other visitors.